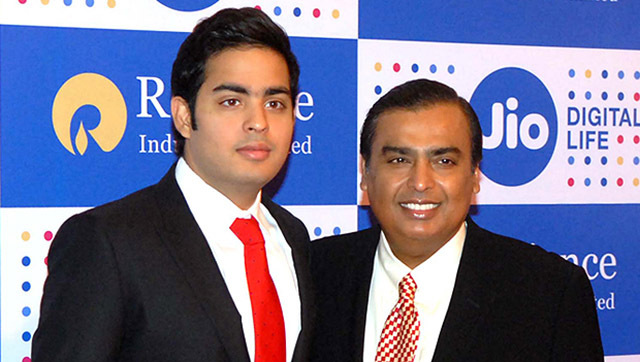 Reliance Industries has made significant strides when it comes to connecting the Indian masses with the Internet, and is also betting it big on the virtues of AI and Machine Learning. 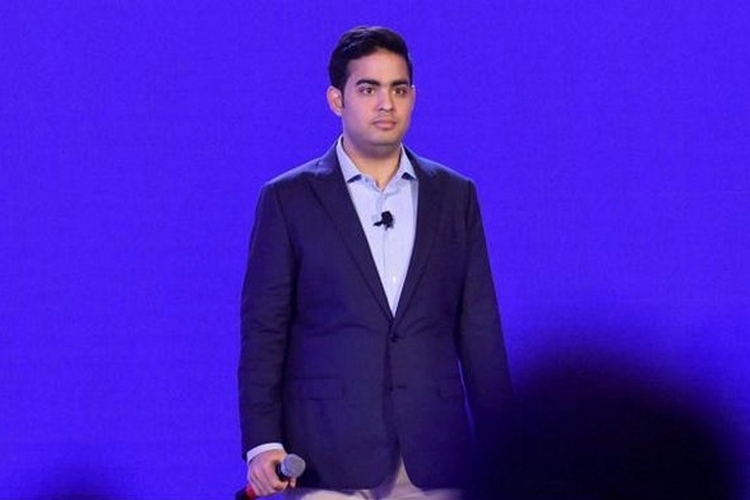 The same ideas were echoed by Akash Ambani, Reliance Jio Infocomm’s Chief of Strategy, at a recent event, where he opined that AI will prove to be beneficial for everyone. Speaking at the 3rd Annual Conference of IIM-Bangalore Alumni, the Ambani scion was very clear regarding his stance on AI and Machine Learning, stating that AI will revolutionize all aspects of our lives and contrary to what many people believe, it is not evil, but a tool for advancing our civilization into a new era. “Many say that machine learning is evil as it will replace humans. In my opinion, machines can prove highly beneficial. We will not be seeking to replace human effort, but to amplify it with intelligence”, Ambani was quoted as saying by the Times Of India. He laid particular emphasis on how AI can usher a new era in the field of education, which is why a considerable amount of work is being done on making AI recognize human speech pattern and linguistic nuances. “This meant that we could help people who are illiterate, learning challenged or not conversant with English. In a class room setting every one faces the same experience; but we learn differently, we learn at different paces. With AI, it is now possible to pace the delivery of learning, to adapt it, so that it is best suited to the individual learning pace. It is like having a personal coach,” he added.